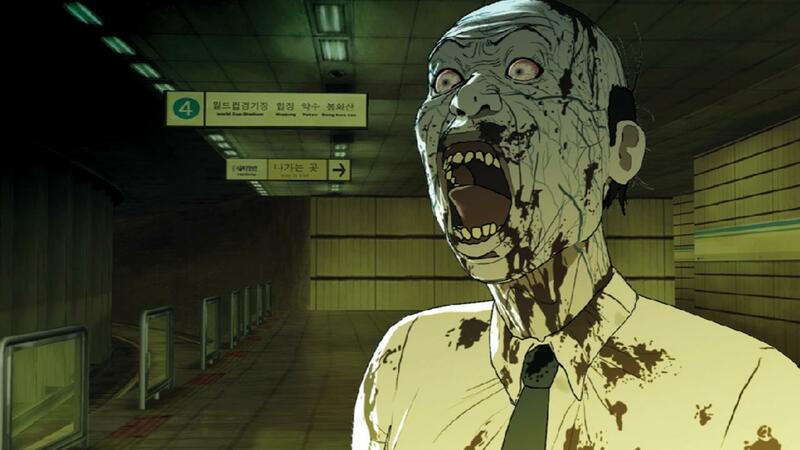 At Seoul Station after sunset, an old homeless man is seen eating another as an undead cannibal epidemic takes a hold of the city. 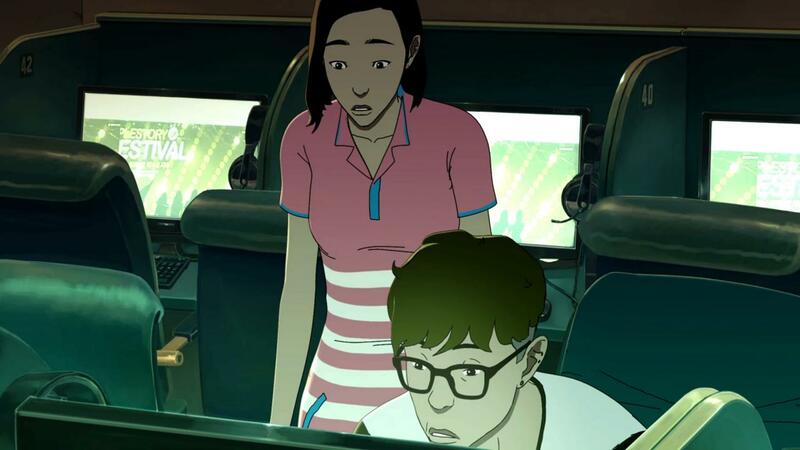 Hye-sun, a runaway teenager, leaves a shabby inn near the station and sees people being attacked – the attacked quickly become attackers, increasing their numbers exponentially. The government declares a lock out of the entire area… not to be reopened until there is no-one left. 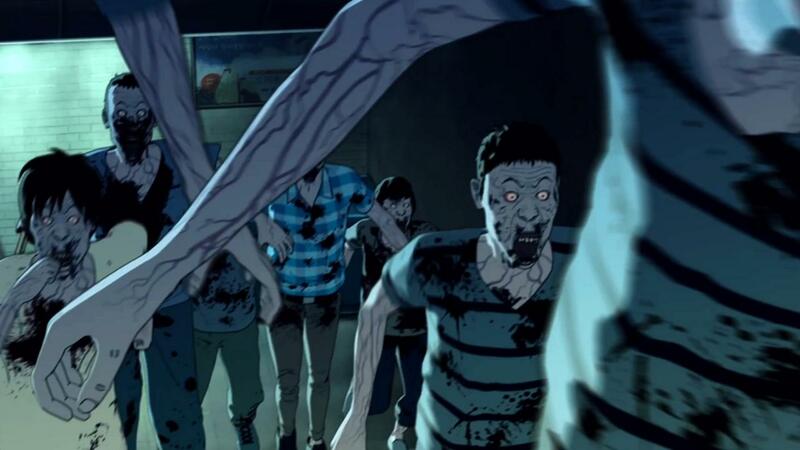 A unique mix of zombie horror and social criticism, Seoul Station blends horror thrills with a savvy dismemberment of class disparities, resulting in a film that unnerves with both visceral scares and scathing insights.